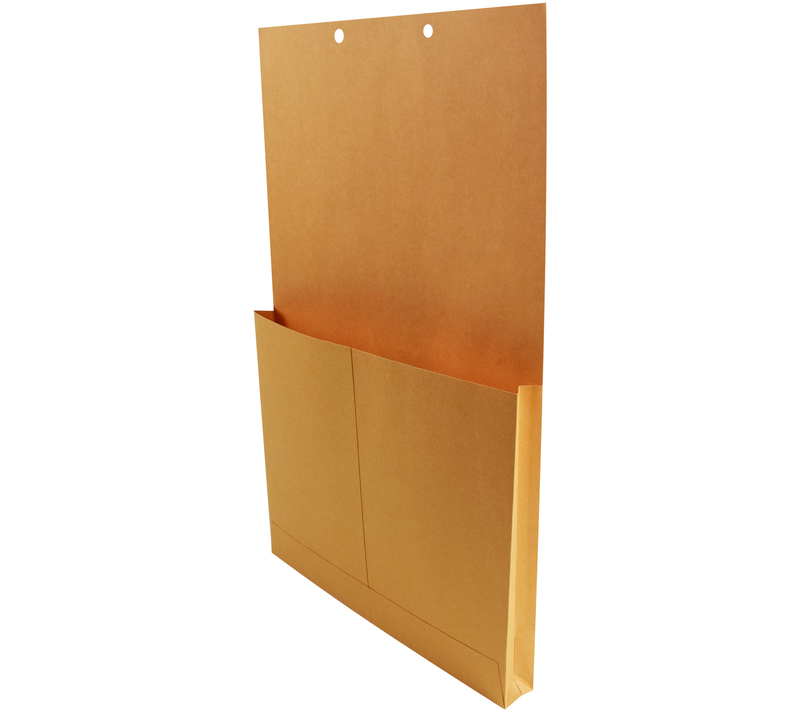 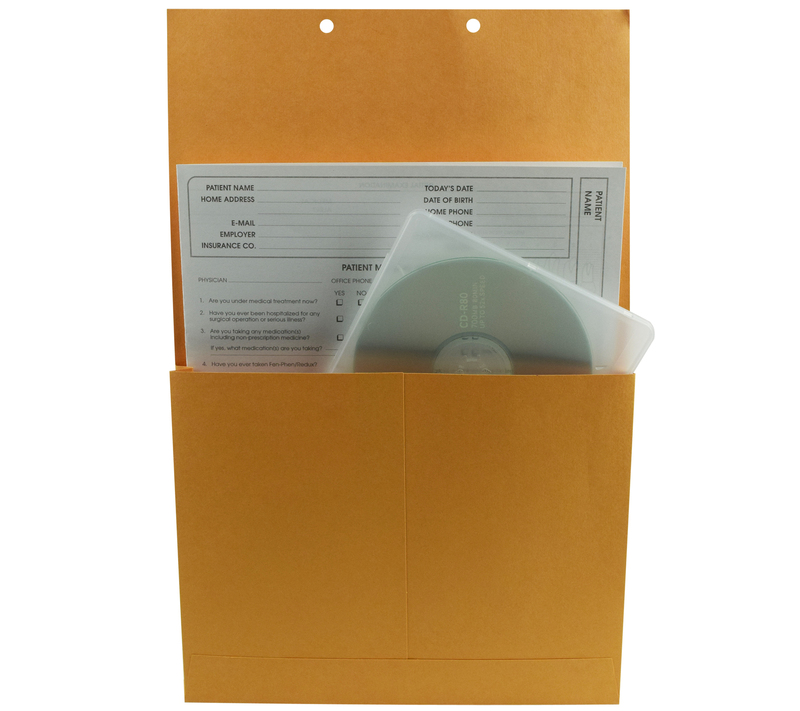 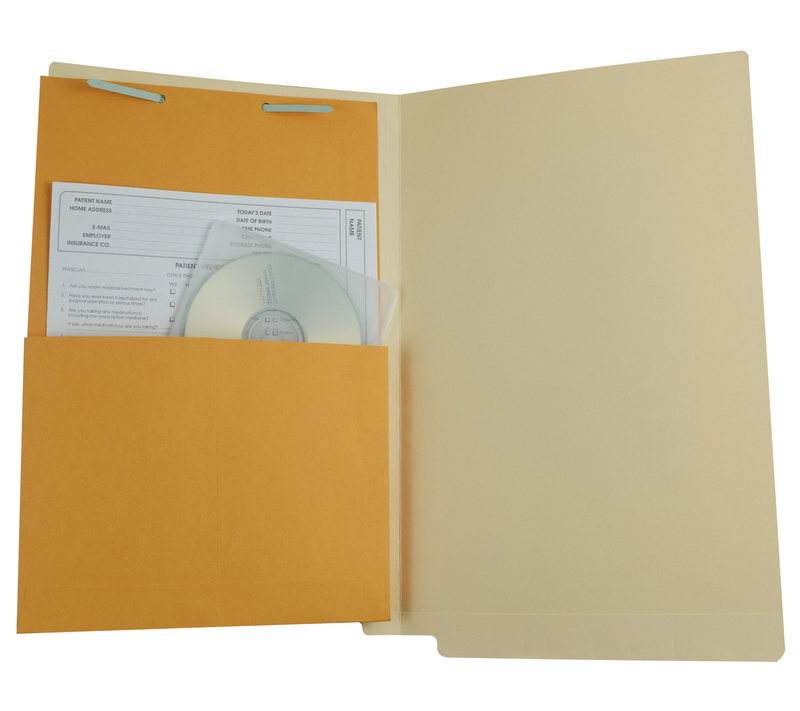 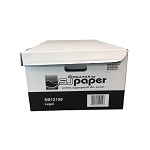 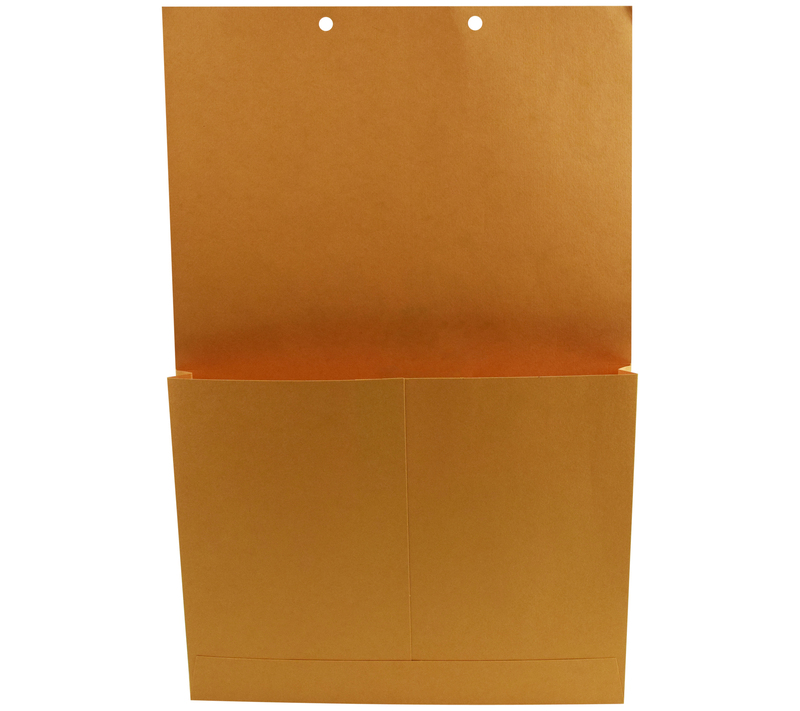 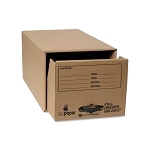 Used for creating an additional storage area within a legal size, fastener folder. 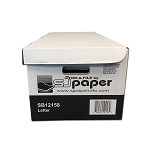 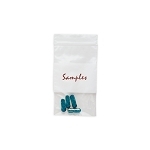 Information can be inserted into the pocket without having to hole punch your documents. 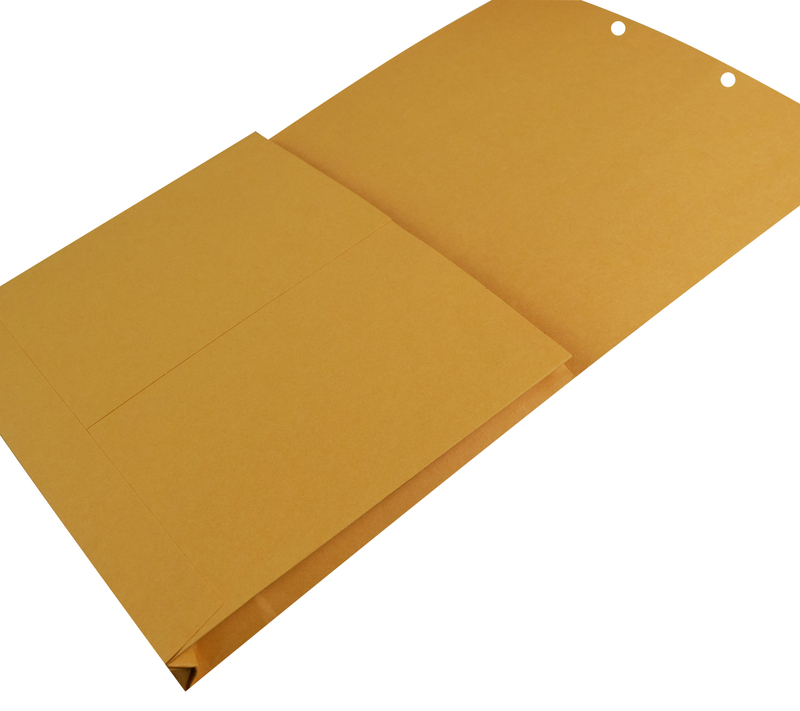 Top of retention jacket is pre-punched to fit most standard prong fasteners. 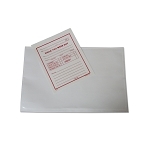 The overall size is 9x14 with a 1 inch expansion.